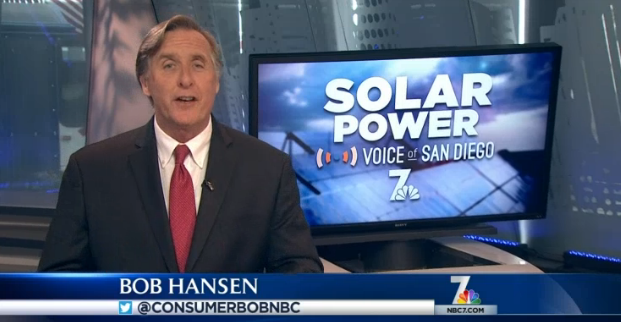 Video: NBC’s Consumer Bob – Is the switch to solar right for you? Will it add value to your home? Contact the appraisers at http://www.scappraisals.com for your value questions. This entry was posted in energy retrofitting and tagged consumer bob, residential solar, solar. Bookmark the permalink.